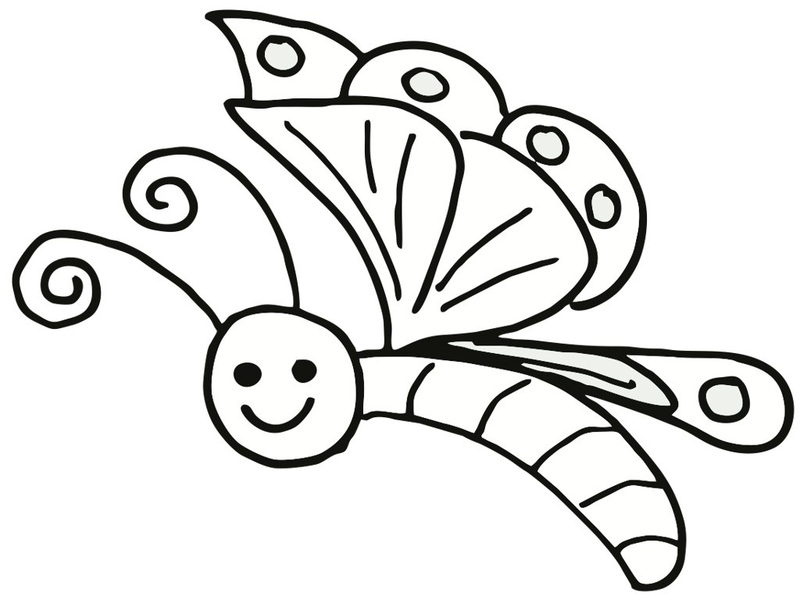 Butterflies are flying insects adorning the gardens. 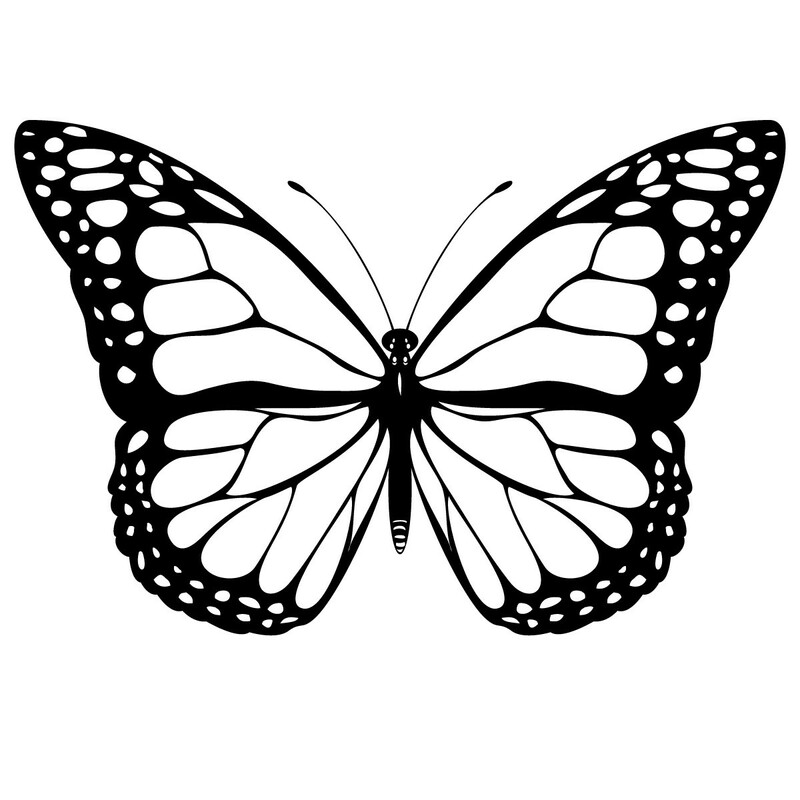 They are quite popular for their striking coloration and beauty. 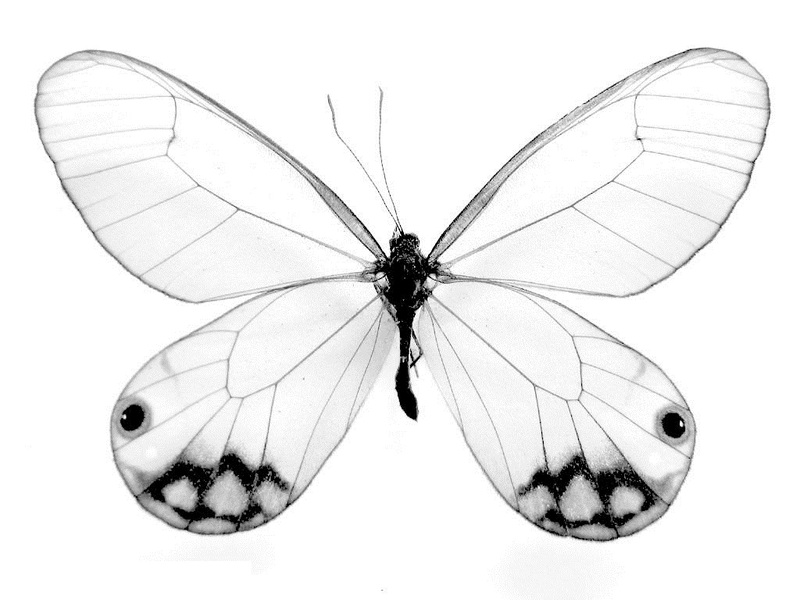 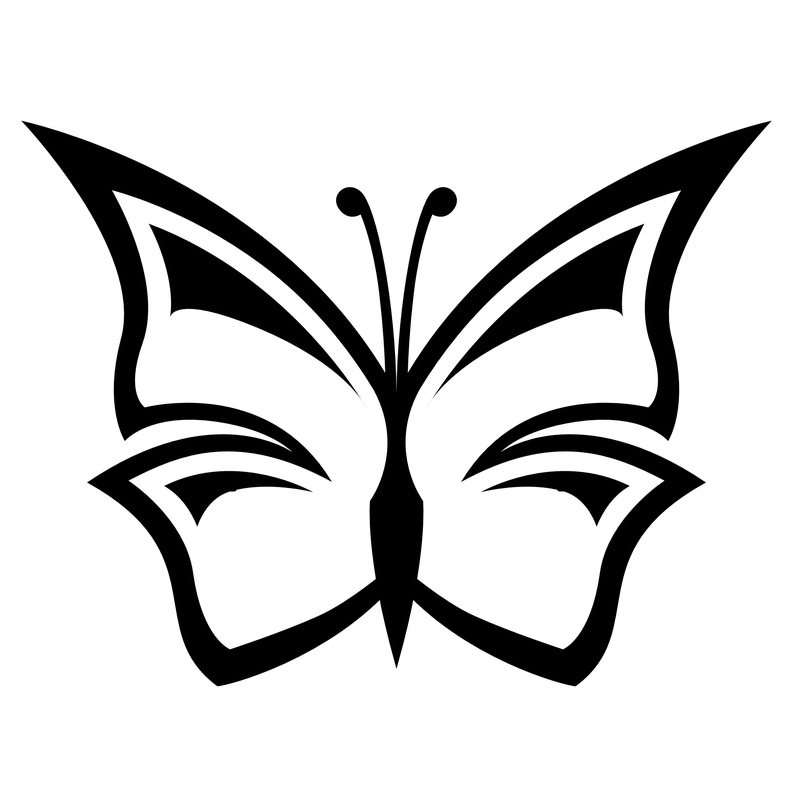 Butterflies symbolize freedom; they are also used to denote free-spiritedness in popular culture and works of fiction. 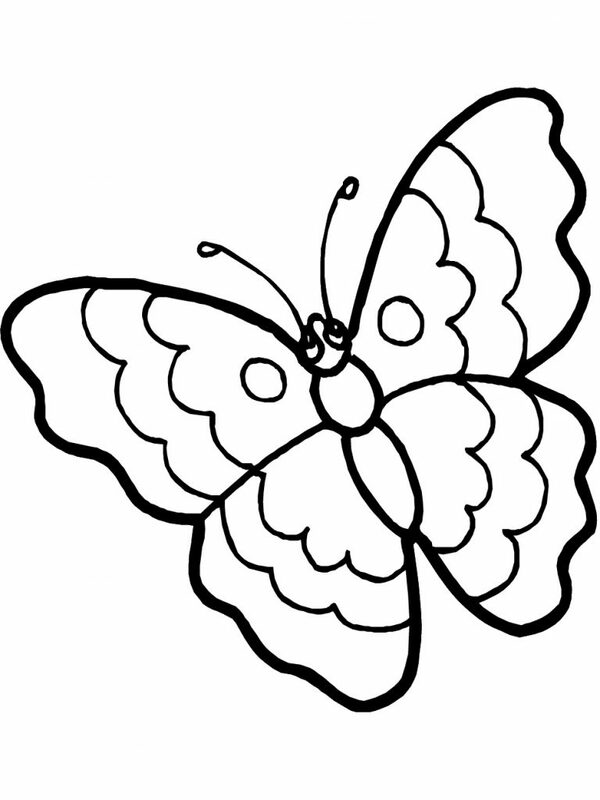 Children are greatly fascinated by them and many love to chase or catch these butterflies in the garden. 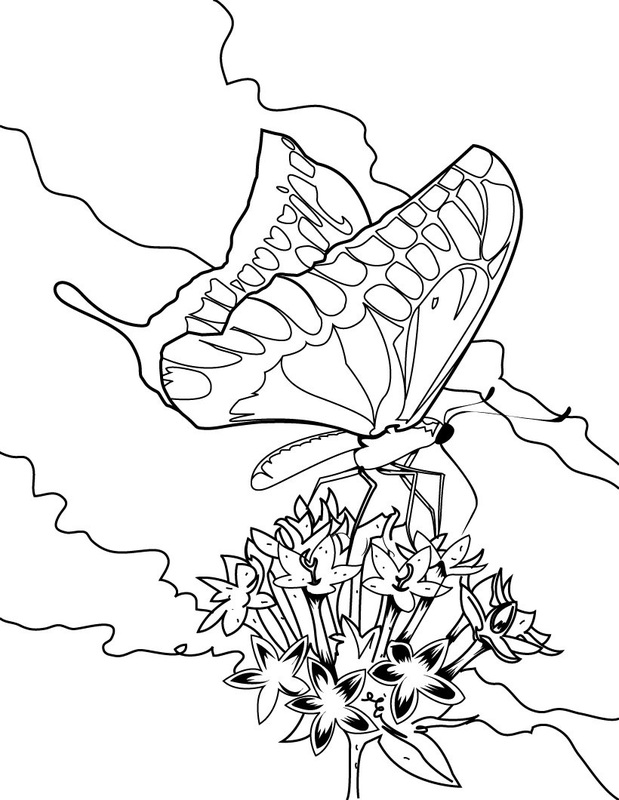 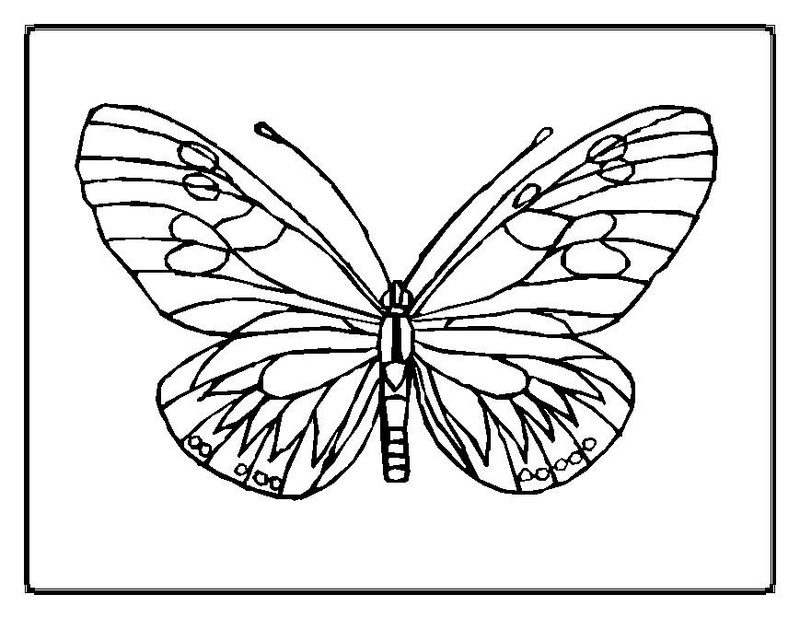 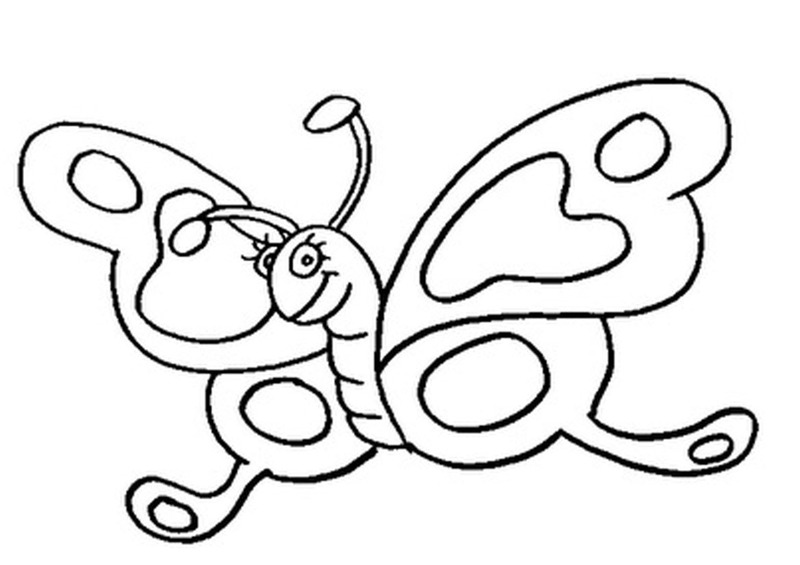 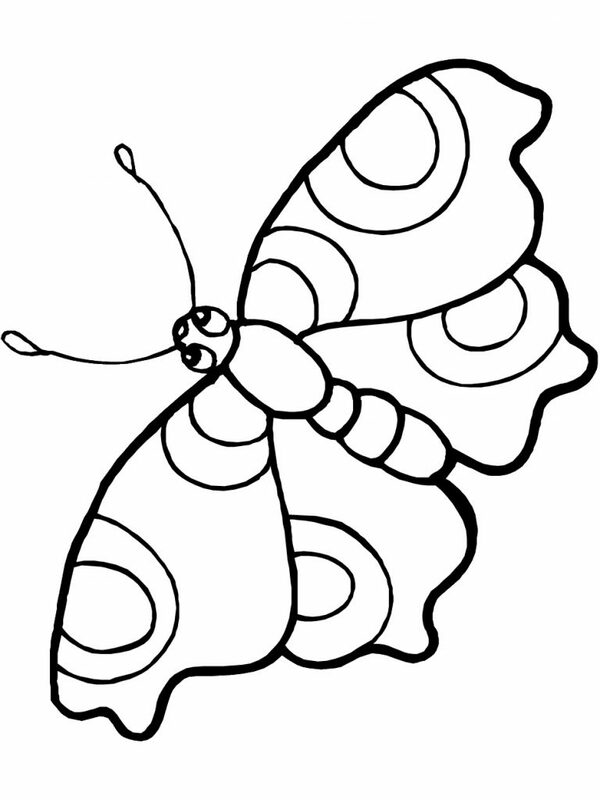 It is thus no wonder that the butterfly coloring pages are in great demand among young kids. 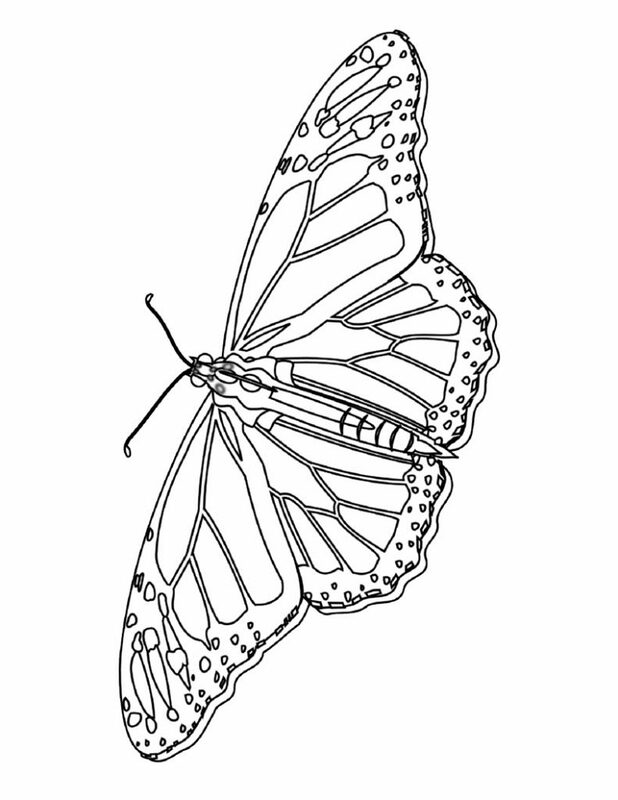 These coloring pages depict the butterflies in various shapes and sizes; some of them even have cartoonish or fairy-like qualities. 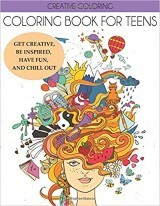 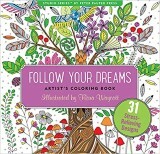 Kids can use both crayons as well as water colors to fill in these pages. 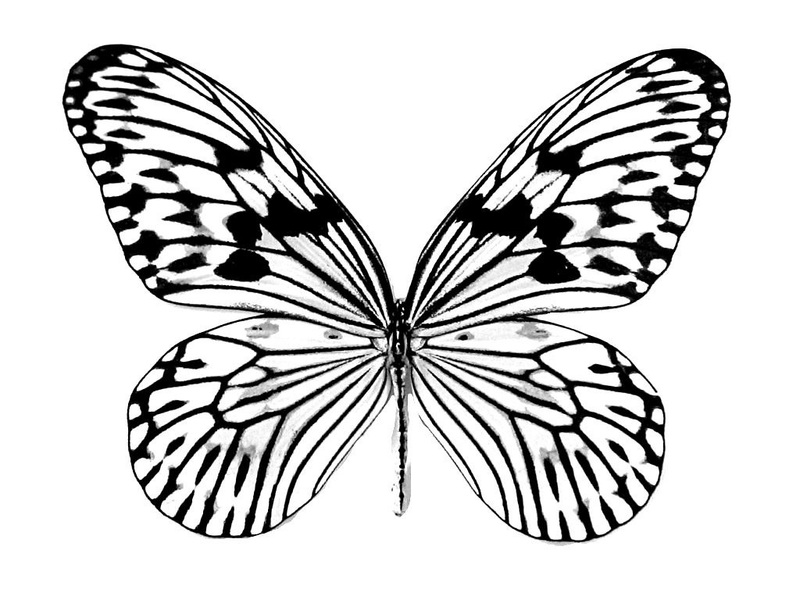 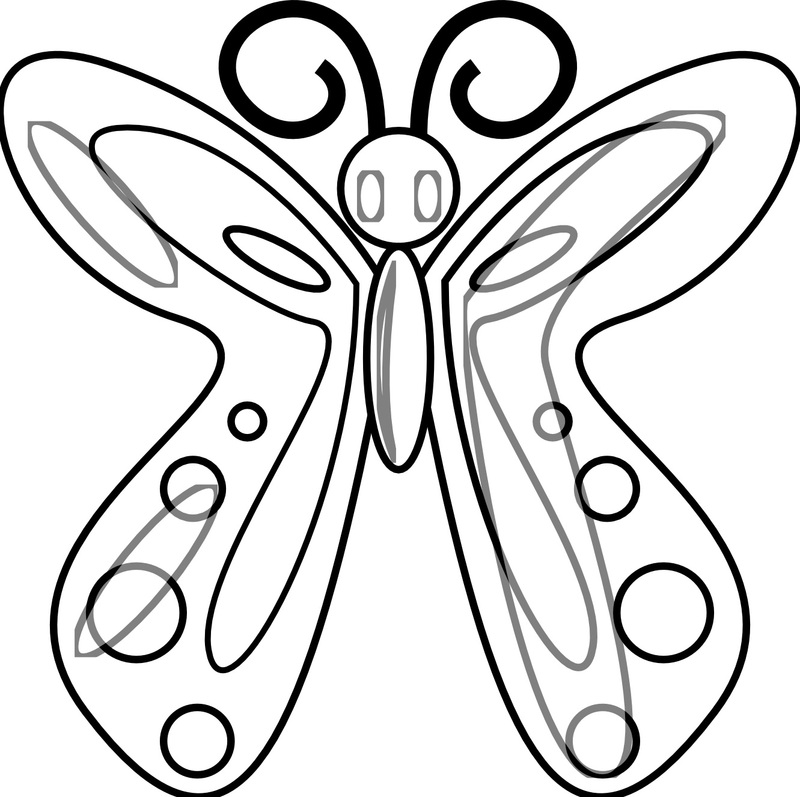 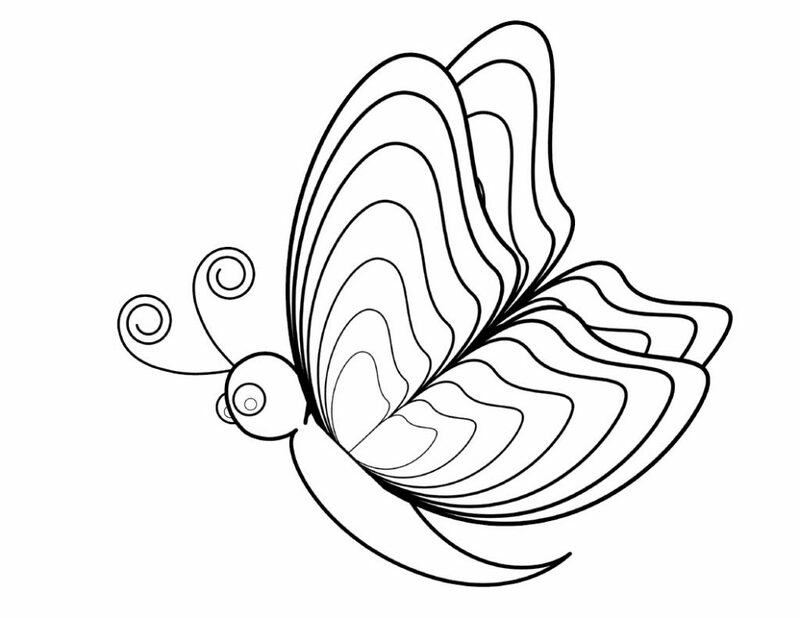 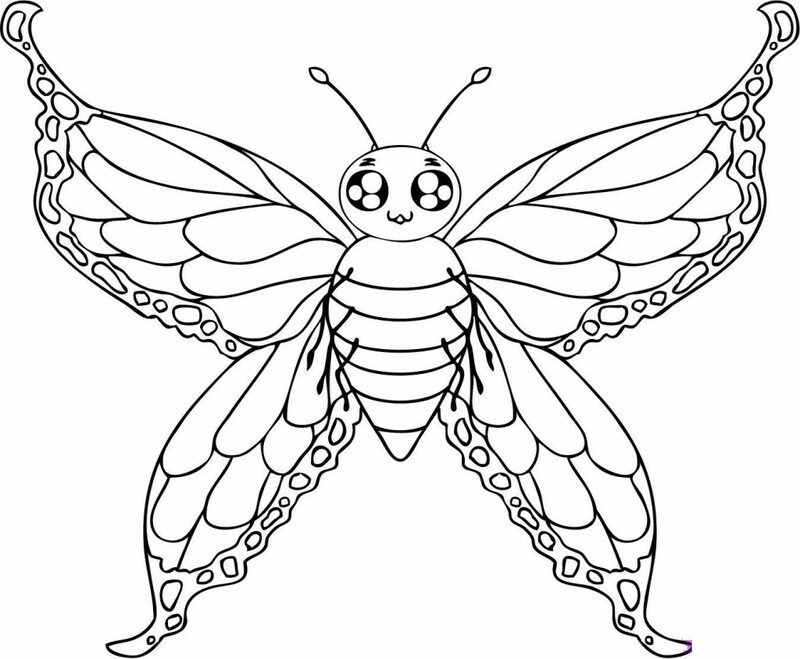 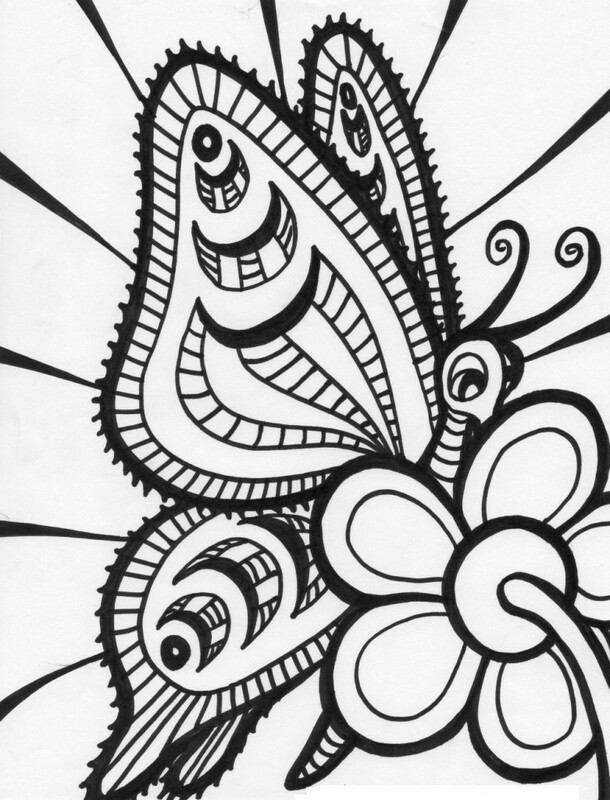 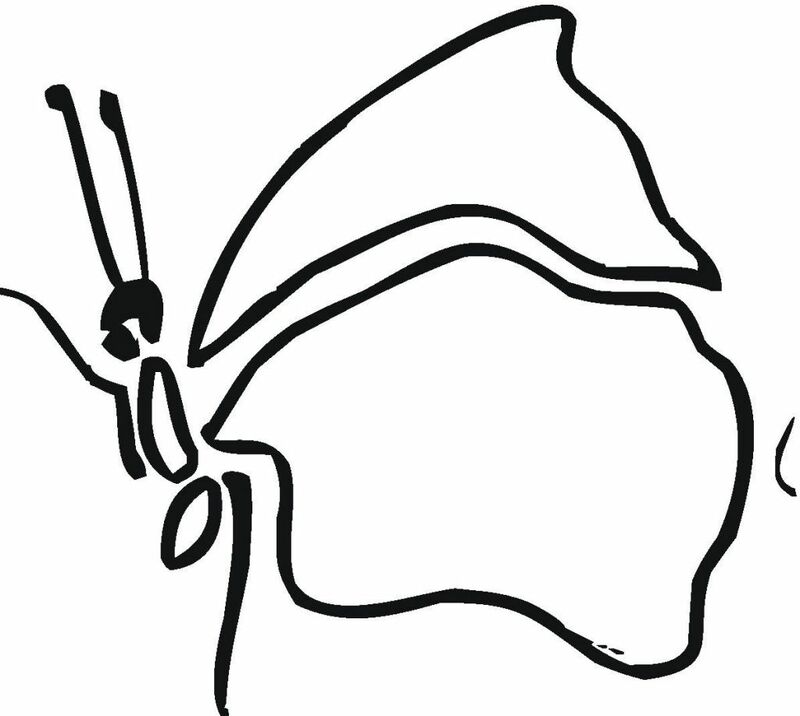 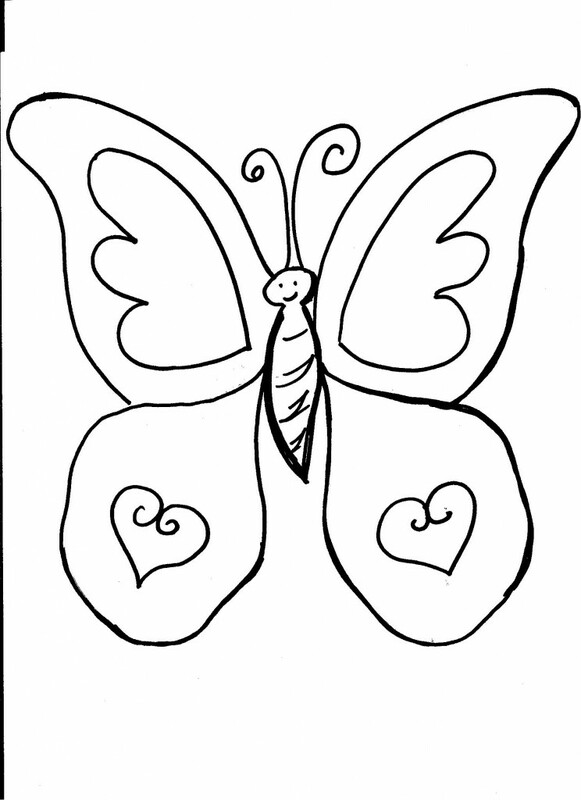 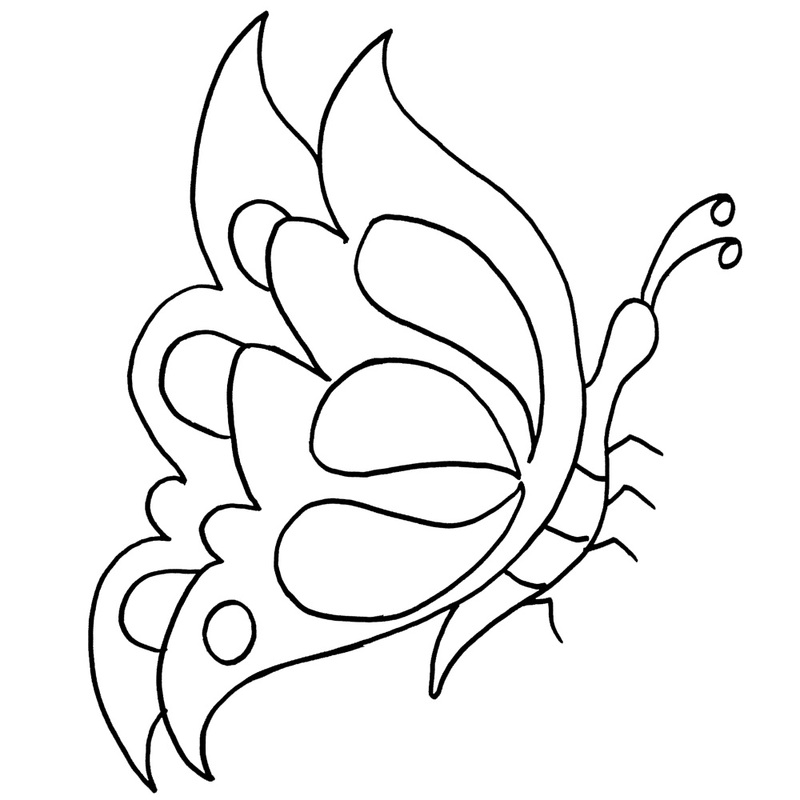 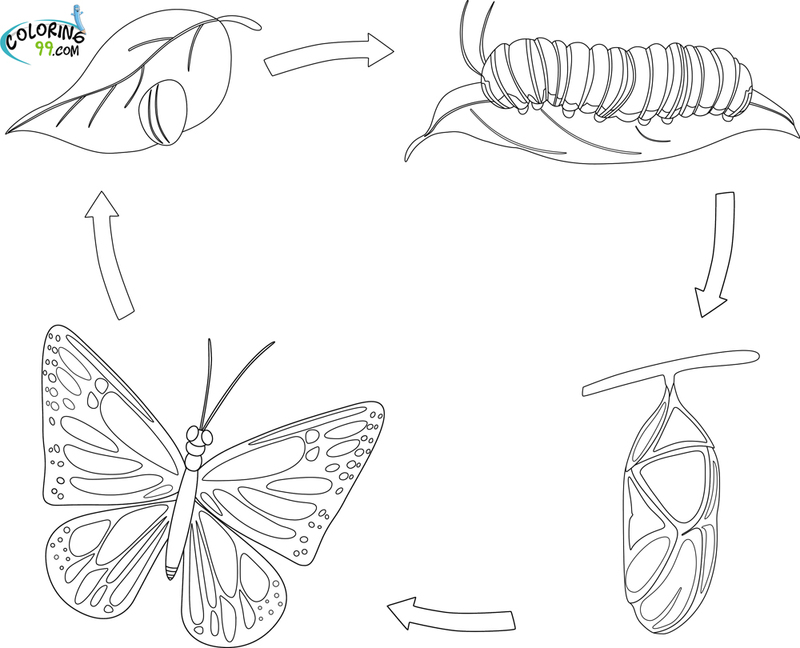 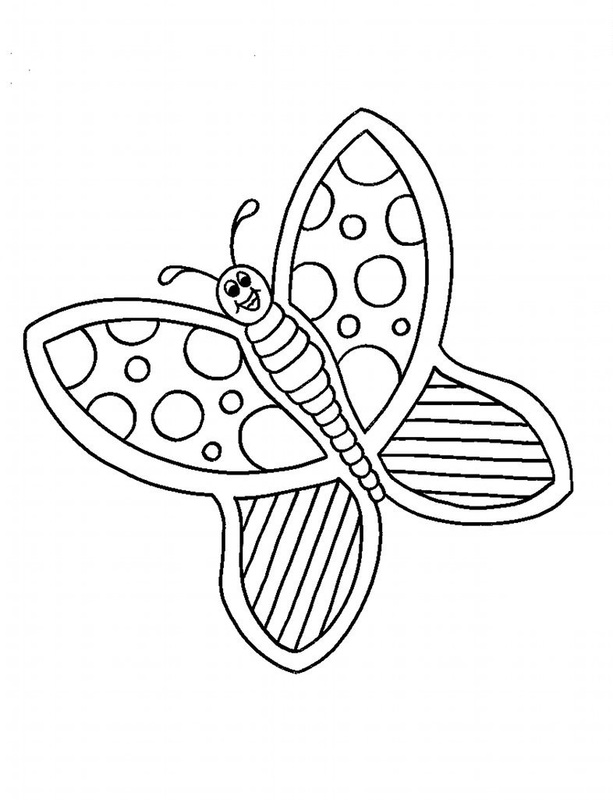 The butterfly coloring pages add spark to the kids’ imagination and greatly enhance their creative skills. 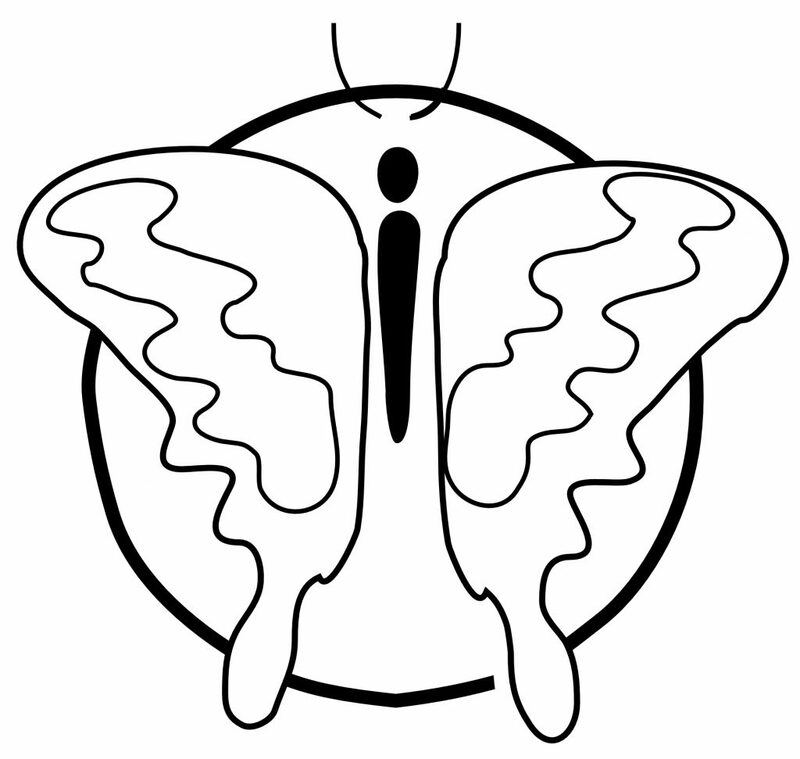 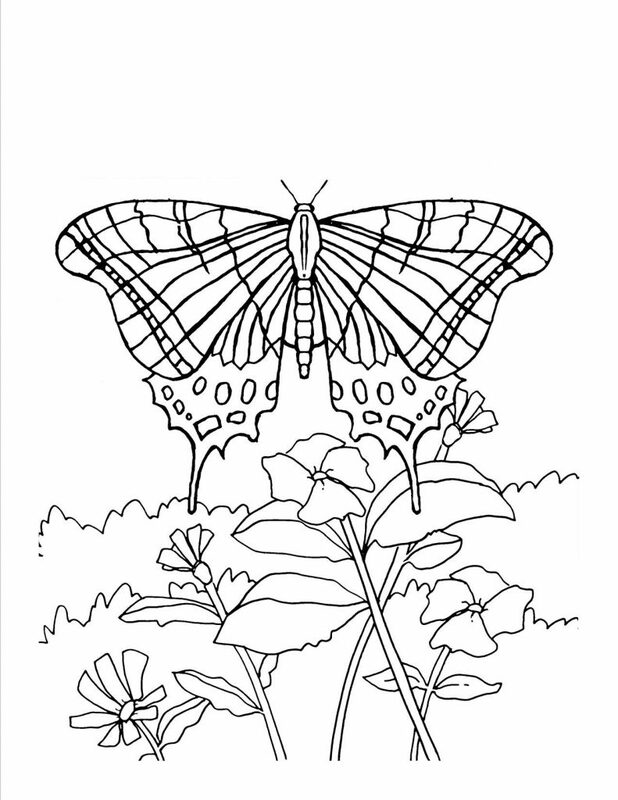 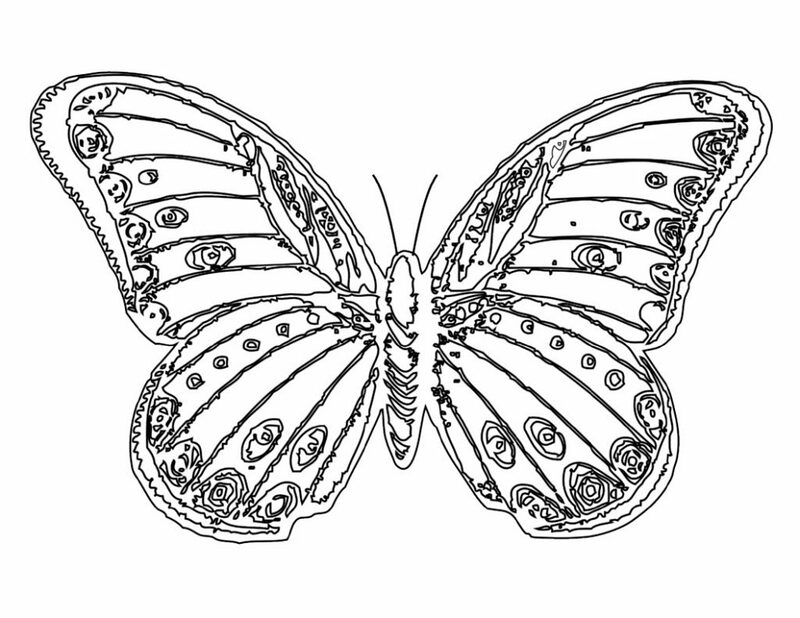 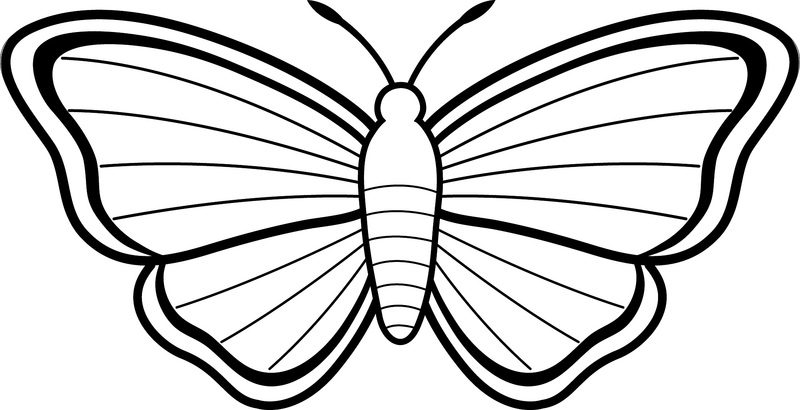 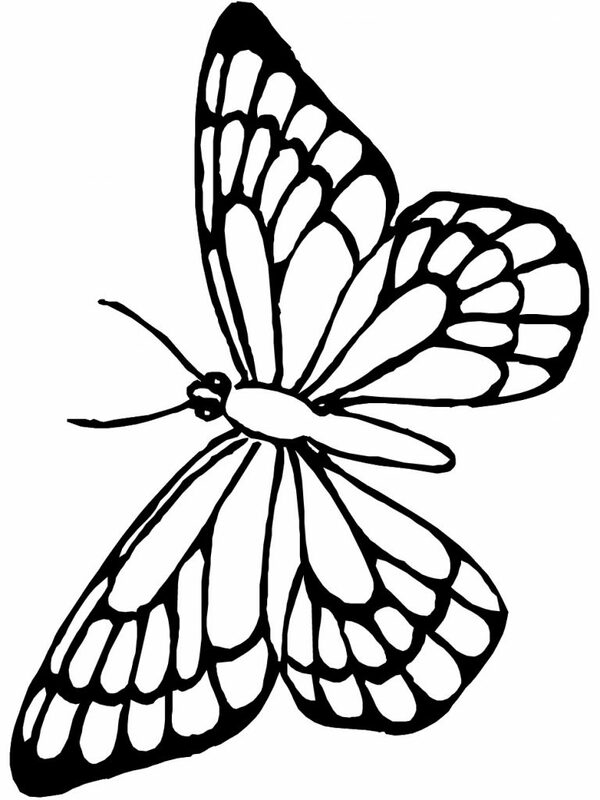 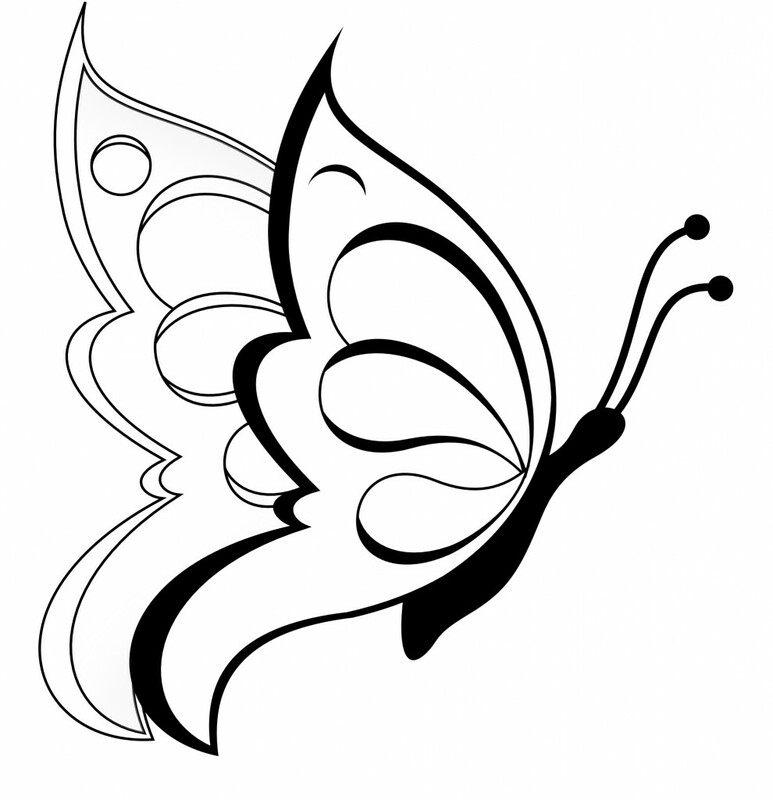 Here you can find numerous butterfly coloring pages that can be easily printed for free.